A three hour debate on the legalisation, sale and production of cannabis is set to take place after a petition calling for its legalisation was successful. While there were multiple signatures from up and down the country, it was the free thinking town of Brighton who led the way, with the Mirror analysing where each signature came from in the UK. 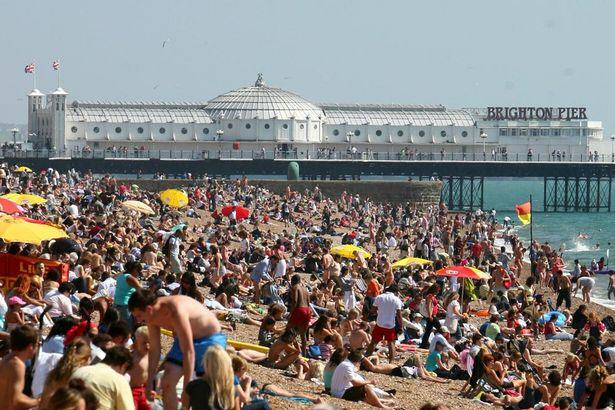 Brighton is the only place that the Green Party hold a seat, and nearly 1,000 people in the town backed the petition. 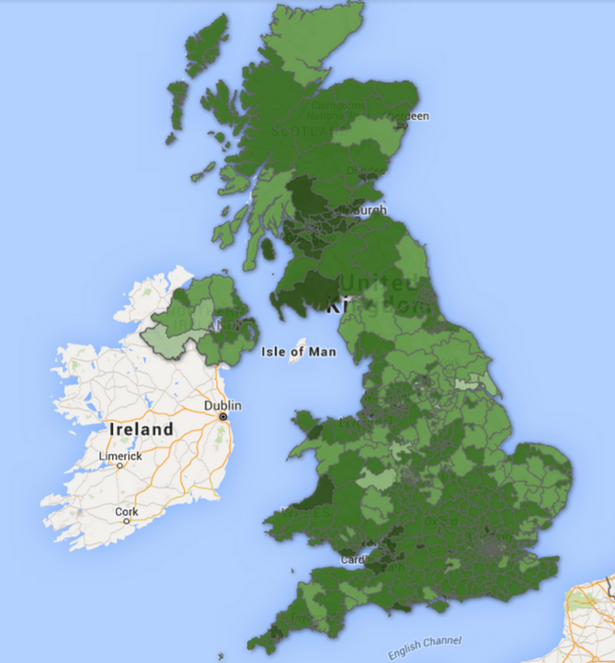 In the map above, the darker green the area (of course it had to be green), the more people signed the petition. 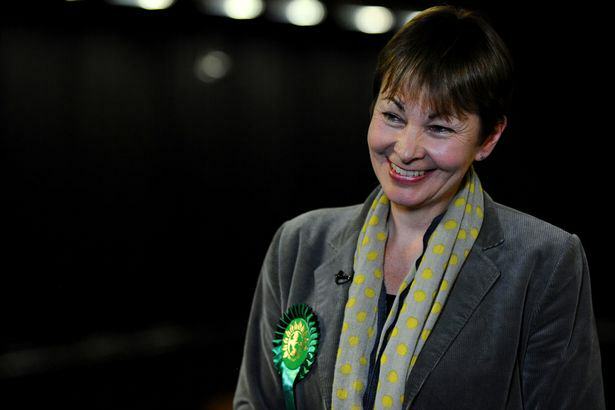 954 signatures came from the area, with Green Party MP Caroline Lucas holding the seat – and that’s nearly one in every 112 residents in the area. I think people in Brighton are independent thinkers who look at the evidence – and all the evidence shows prohibition doesn’t work. When I was elected Brighton was sadly saddled with the title of the drugs capital of Britain. I’m very glad we have shed that title and it’s all to do with close work with people in the city. A good first step would be decriminalisation for personal use and after that we look at the evidence from different countries to see what’s worked. We’re not talking about going round and buying some from your corner shop. But for medicinal use, as far as I can see it’s very clear that we should be moving to that straight away. 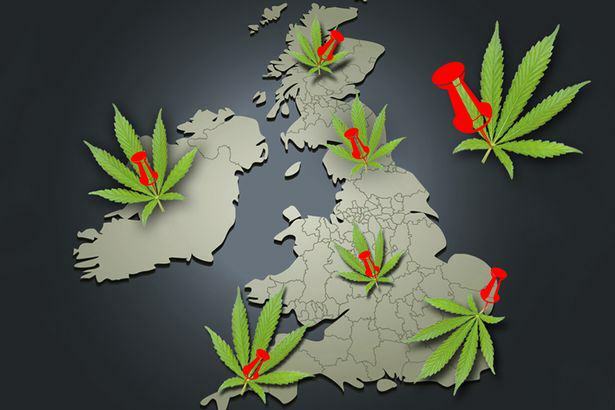 The petition claims that legalisation could raise £900 million a year, with 220,000 people signing it in total, making it the third most popular on Parliament’s website.